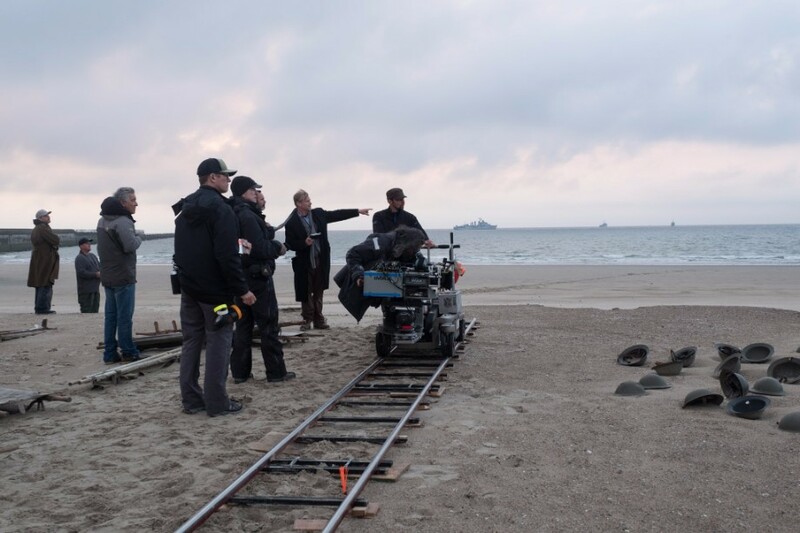 In honor of the 50th anniversary of IMAX Corporation, the Toronto International Film Festival will present an exclusive screening of Christopher Nolan’s widely acclaimed epic Dunkirk. On Sunday, September 10, Nolan will be in Toronto to present the film, which was shot almost entirely with IMAX® cameras. The screening, to be presented in IMAX® 70mm, will be introduced by Piers Handling, Director and CEO of TIFF, followed by a conversation between the director/writer/producer and Cameron Bailey, Artistic Director of TIFF. The free event will fittingly be held at the restored and soon to be re-opened Ontario Place Cinesphere, which has the distinction of being the world’s first permanent IMAX® theatre. “Dunkirk is quite remarkable,” said Piers Handling, Director and CEO of TIFF. “It sets a new standard for the visualization of war. Its form and structure is immersive and experiential and its attention to detail exemplary. This is a story for the times - one of resilience against all odds, ordinary people surviving amidst chaos. Christopher Nolan captures this seminal moment in history with an artist's eye."